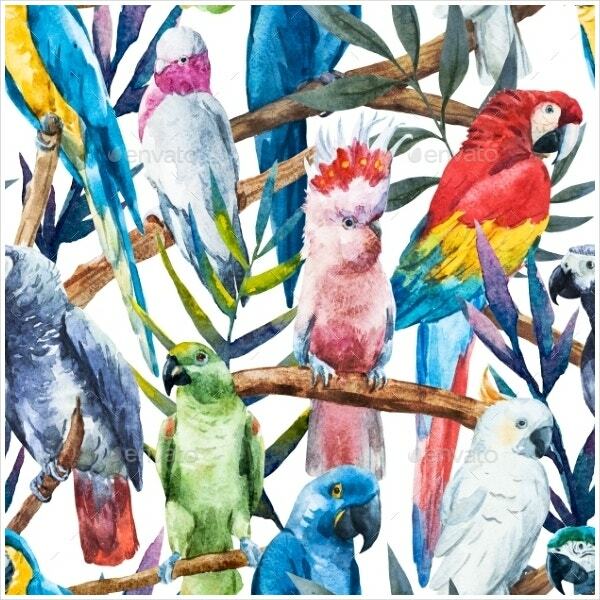 Feather Patterns are artistically designed, which will make you fall in love with the birds. 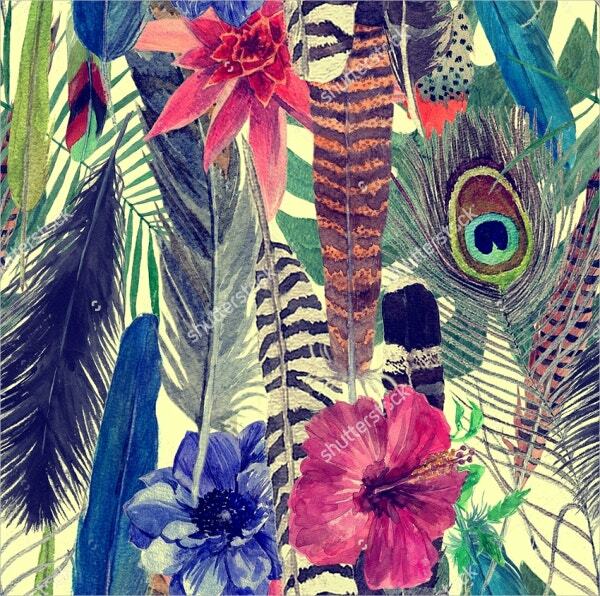 These feather patterns can be used for the designing of books, cards, scrapbook, crafts, art projects and any other projects. 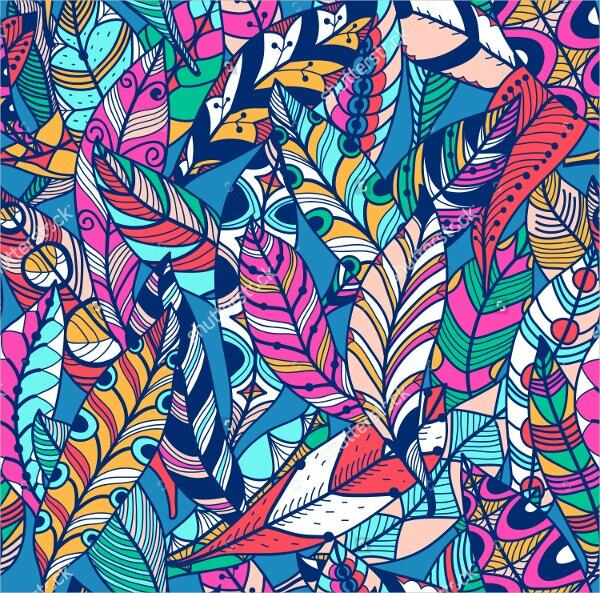 All these vector patterns are available in different shapes, different colors, and different file formats. Also, these higher resolution patterns are available for download as free and premium patterns. 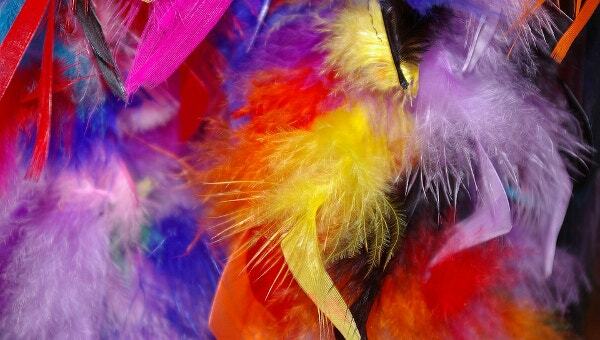 Here we have listed some best feather patterns for your art projects. You can also see Flower Pattern. 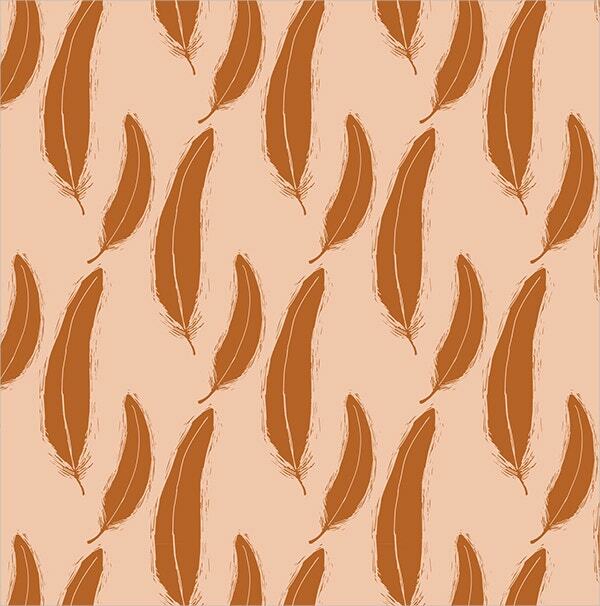 This abstract feather pattern template is simply seamless and has feathers on it. With light background, vector EPS and high resolution, it can be a good option for you. 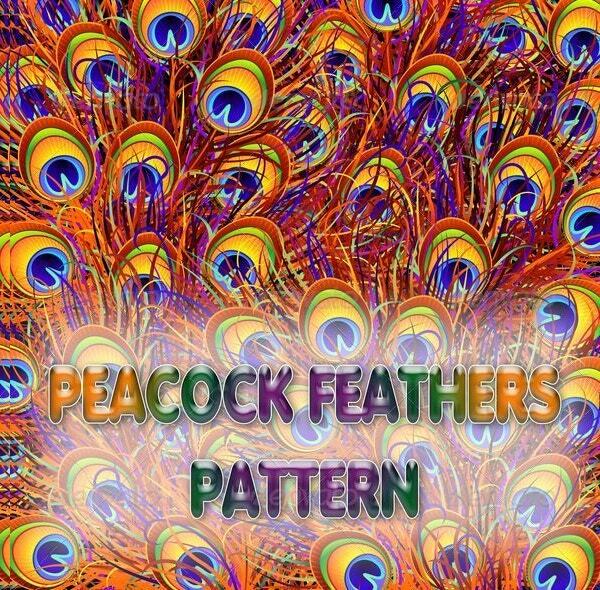 This beautiful peacock feather pattern has 7 and 10 seamless tileable patterns. They come with 300 dpi resolution, 12×12-inch size, and JPG and PNG file formats. 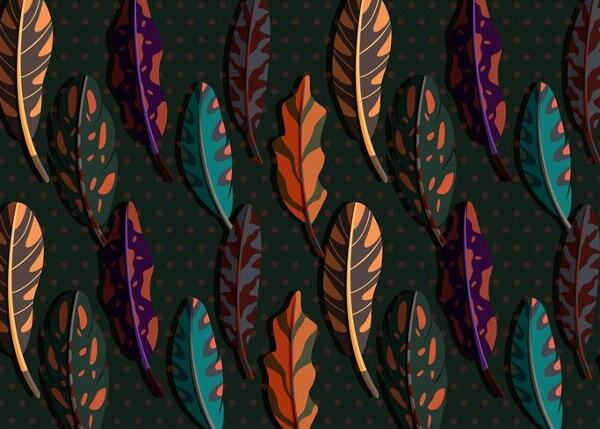 With color abstract features, this colorful feather pattern template can be useful for papercraft creations, web designs, scrapbooking projects, etc. It comes in several sizes and has a high resolution. This professionally hand drawn feather pattern comes with layered PNG, PSD files and easy to modify options. Without tiles, this pattern can be repeated. You can also see Geometric Pattern. This realistic and eye-catching green peacock feather template is beautifully designed and can work best for your business. It is completely vector free and comes with a high resolution. 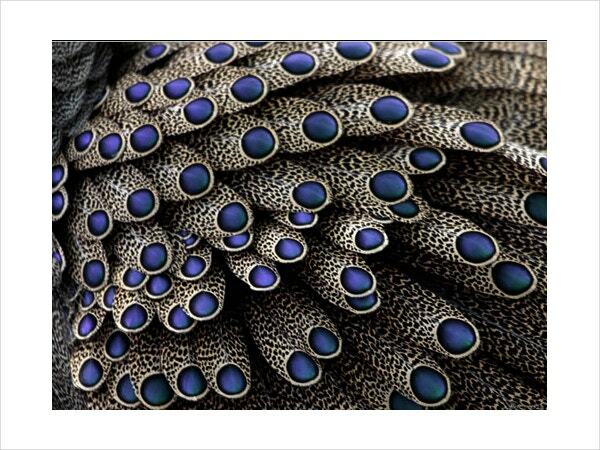 This beautifully designed feather pattern is completely seamless and includes jpg image graphics. 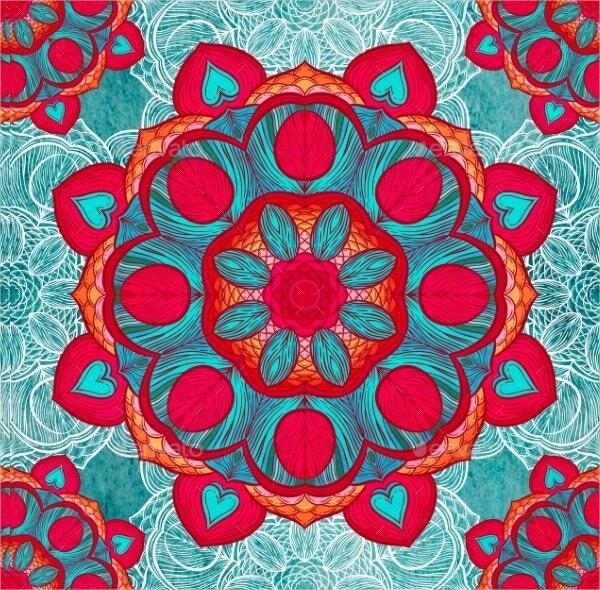 It includes Round Kaleidoscope red design. 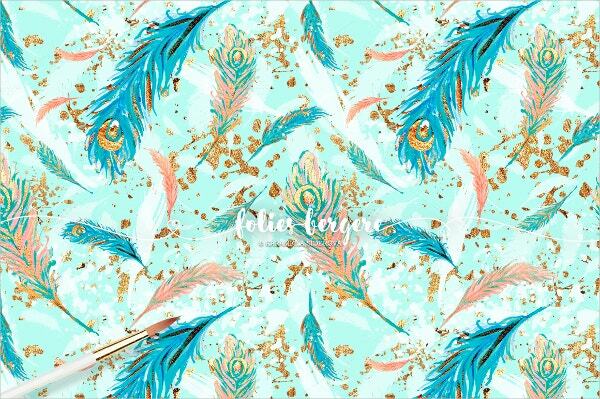 This good-looking and well-designed boho feather pattern template comes with a total of 24 feathers. It can be used for wedding, blogs, quotes invitations. It features 2000px x 600 size, PNG, and transparent background. 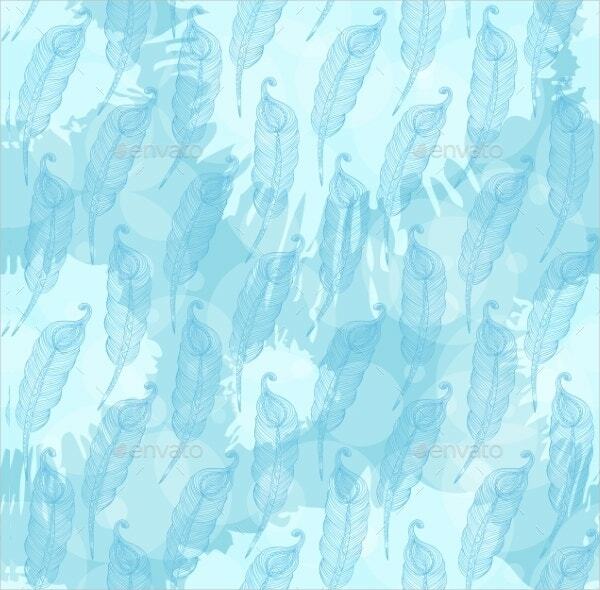 This stunning and well-designed feather pattern templates are useful for quotes, greeting cards, official invitations. It comes in several sizes and designs. It looks professional and is of the best quality. You can also see Paisley Pattern. 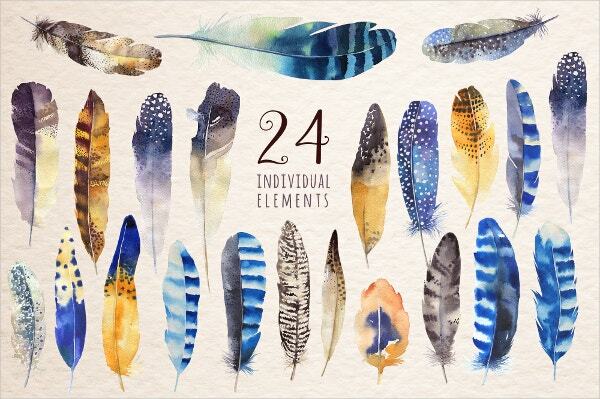 This stunning looking feather pattern templates are designed with watercolors. They have attractive layouts and patterns; also, the text and the patterns can be easily modified. 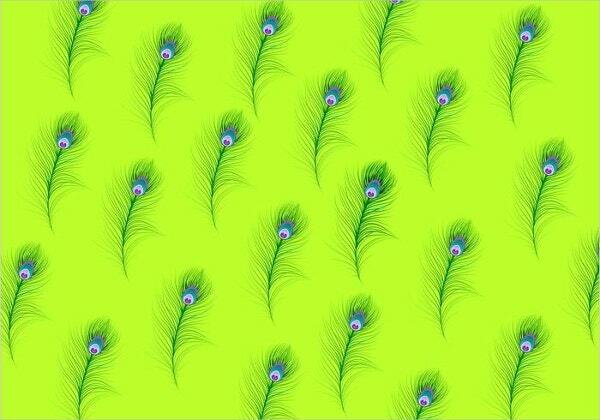 This vector feather pattern background is beautifully designed. It can be used for wedding or party invitation. It comes in several sizes with high resolution. 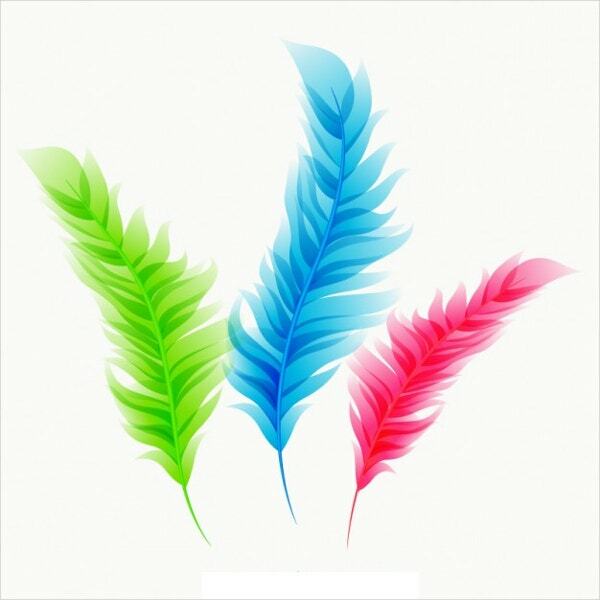 This beautiful and stunning colorful feather free vector template comes in various color and sizes. It also has several layouts and shows a professional look and modest interface. You can also see Tribal Pattern. 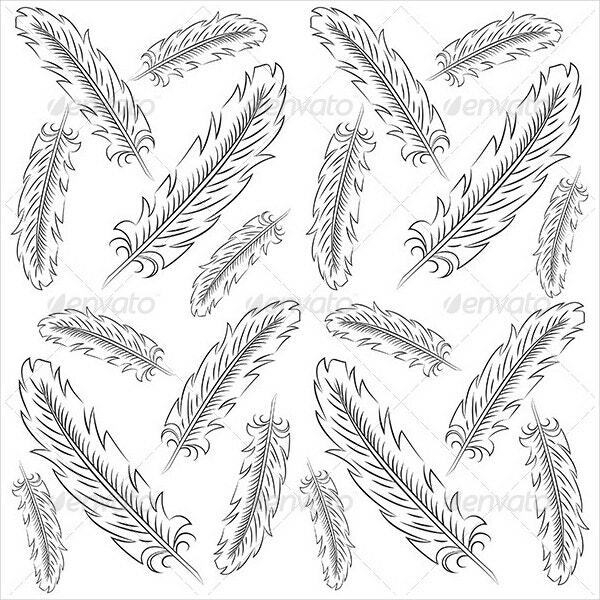 This modest and attractive vector feather pattern template comes with a high resolution and several shapes of feathers. They are 100% customizable and allows you to change the color and text easily. 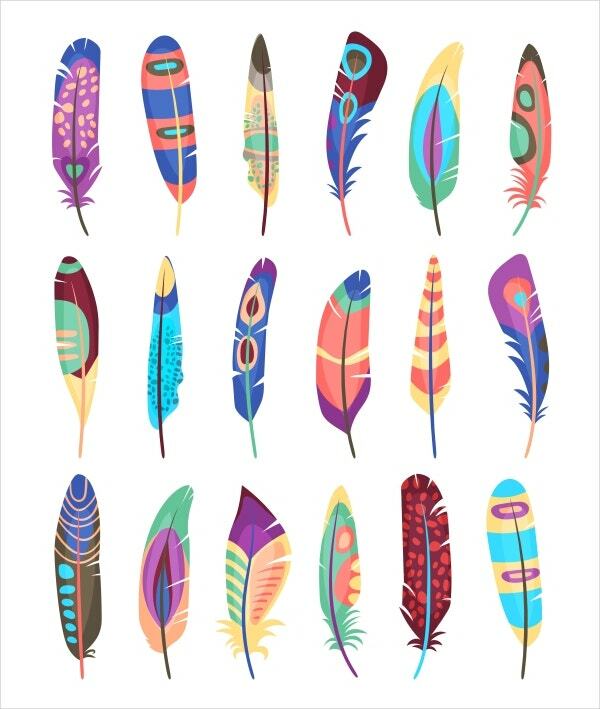 This stunning and well-designed vector feather set is a bird feather that is water colored in different patterns and size. It comes with vector illustration and with EPS, JPG file formats. 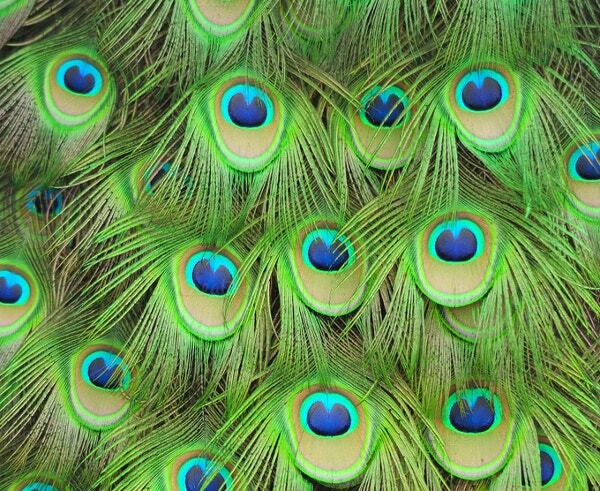 While going through the above feather patterns you may be confused about which one to select, all the mentioned feather patterns are beautiful. 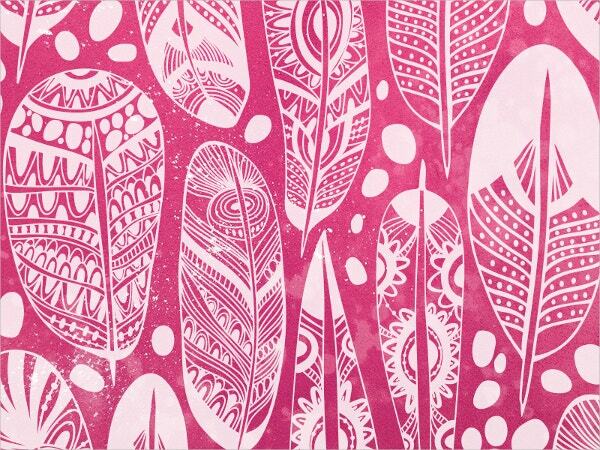 These feather patterns will give a different look to your artistic project. 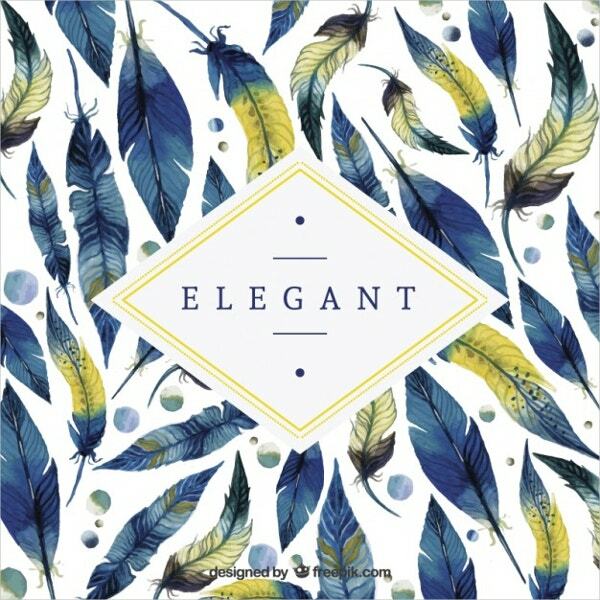 Choose the beautiful patterns template and give your design an outstanding, unique look which can make you and your client happy. You can also see Snowflake Pattern.